with unique properties spread out across perth and its surrounds, yaran suites has locations to suit every occasion. Every property is within a short distance to the area's most iconic attractions, entertainment and shopping precincts. Those wanting to discover all the popular attractions and sights in Rockingham will be pleased to see that we are only minutes away from stunning beaches, vibrant restaurants and massive shopping destinations. Designed to be up to three times larger than a typical hotel room and complete with gourmet kitchens and open living areas. 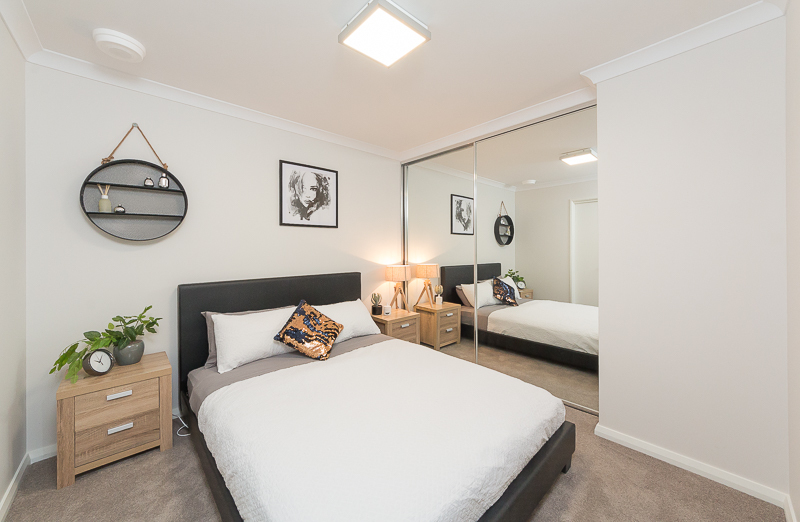 Eliza Park is a dream accommodation and superb value for money. You will discover the beauty of Rossmoyne from new heights when you stay in our River Suites. Boasting scenic surroundings from the Canning River and pristine foreshore. You are sure to enjoy every moment spent in our 3 bedroom suites.